Perkins Stockwell & Co Ltd can help you find the perfect window dressing for your home or business. 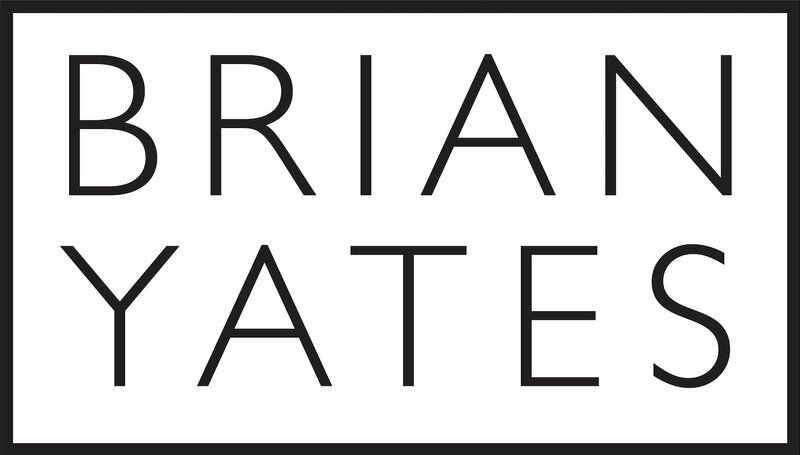 Our range includes roller blinds, vertical blinds, Roman and Venetian blinds, shutters, motorised blinds and beautiful handmade curtains and voiles. 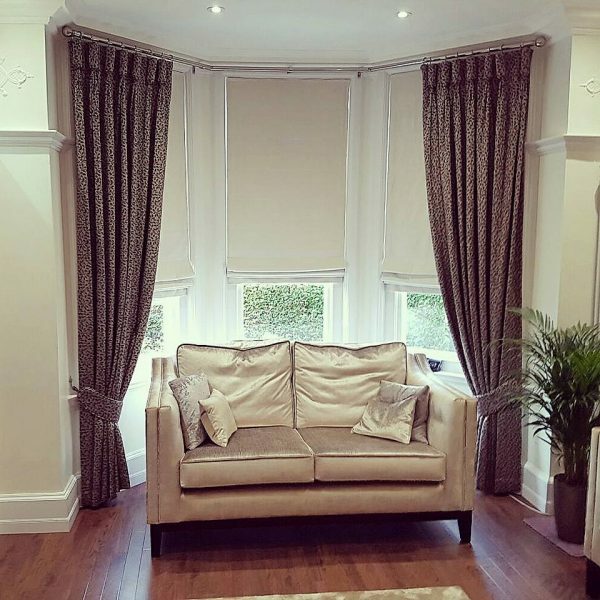 Having been making fabric blinds and curtains for many years, we have a great relationship with a large number of well regarded fabric companies such as Harlequin, Sanderson, Scion, Prestigious Textiles, Iliv, Casadeco, James Hare and many more. A visit to our showroom would be beneficial to enable you to view all of our samples or let one of our designers visit your home and take advantage of our expert advice. We offer a full measuring service to ensure that you find the perfect fit for your windows, and we can also supply poles, tracks and pelmets, as well as fitting these to ensure a high quality finish. Handmade, full length curtains with goblet heading and matching tie backs. 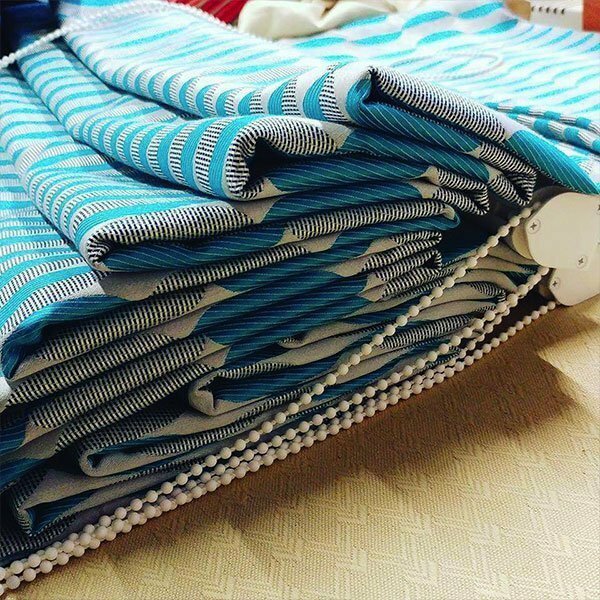 Beautiful Roman blinds handmade in Osborne & Little fabric. 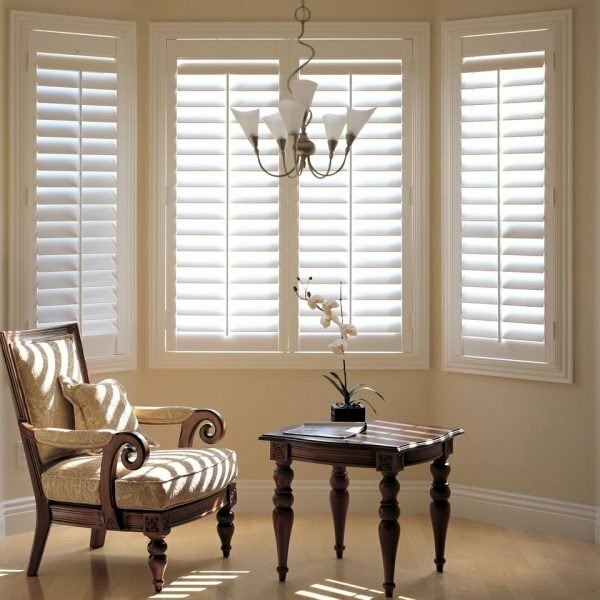 Bespoke wooden shutters available in varying styles and colours.